Dive into this thought-provoking collection of personal essays that explores the perennial question: What do I believe? Whether they are believer, skeptic, agnostic, atheist or something “other” these twenty-four authors share a daring perspective on what faith means or doesn’t mean. This collection includes bestselling authors such as Pam Houston whose wit and sense of irony gives the question of faith a surprising twist. 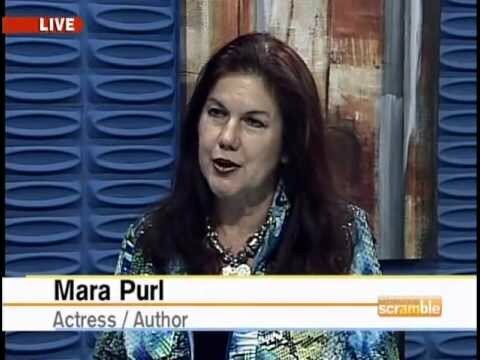 Join Mara at AuthorU Day at Barnes & Noble. This is a wonderful time to talk with Mara, share your thoughts about the characters and stories in her novels, and purchase copies of her books to share with others! Central Coast Authors Group Book Reading & Signing ignites the New Year with broad spectrum of dynamic new works. Milford-Haven Novels Follow Your Heart Campaign on Thunderclap! 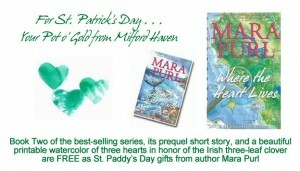 Milford-Haven Novels Pot o’ Gold Campaign on Instafreebie! 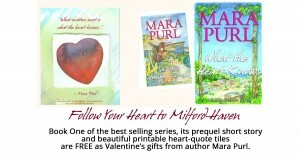 Enjoy FREE books, great on-line conversations, and discovering another excellent author of Women’s Fiction you’ll enjoy! Wearing multiple hats, Acclaimed Coastal Mystery Authors Shall Alarm, Intrigue, Delight & Amuse You with their Dramatic Skills as they Take Turns Performing Scenes from their Latest Works! Book Signing & Light refreshments following the performance! 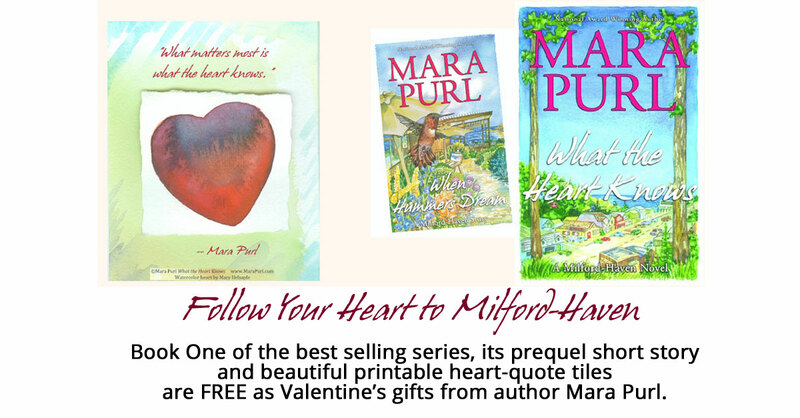 Best-selling author Mara Purl will discuss the intricacies of her multiple-award-winning Milford-Haven series, including character development, braided plot-lines, and special promotions. Book Signing & refreshments following the presentation!